The term ‘Chinaman’ depicts not just a left-arm wrist-spinner, but the latent racism that originated it. It’s time the ICC takes steps to bowdlerise the word from the cricketing lexicon. One of the first things Jeet Raval from Ahmedabad did when he arrived in Auckland was try to find a job. He was only 16 years old, so it had to be a casual, holiday gig, but his father Ashok encouraged it as a way for him to interact with people in his new home and improve his limited English. “I went to Subway and they asked me if I could hand in my CV. I didn’t know what a CV was, so I called my mom and asked, ‘What’s a CV?’ In India they call it biodata, so my mom told me that and then I understood. I asked for a piece of paper and a pen and they didn’t have any paper, so they gave me a tissue paper. I wrote the word ‘biodata’ on the top and I put my name, my mom’s name, my dad’s name, my date of birth, and I said there’s my CV. And I never heard back from them,” Raval said to ESPNcricinfo during his first series as a Test cricketer in November last year. 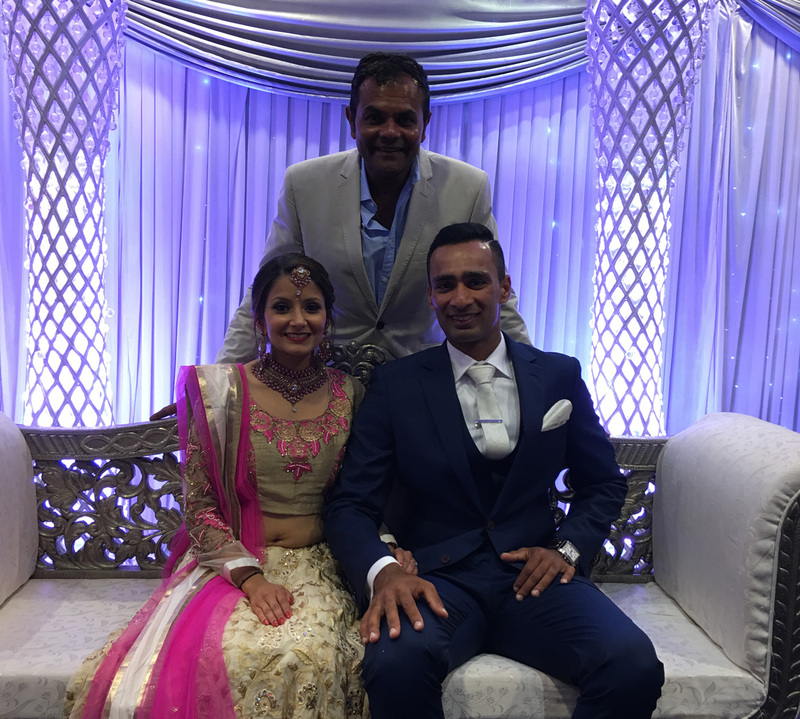 Raval at his wedding in Ahmedabad, with coach Perera in attendance Read the rest of this entry ? 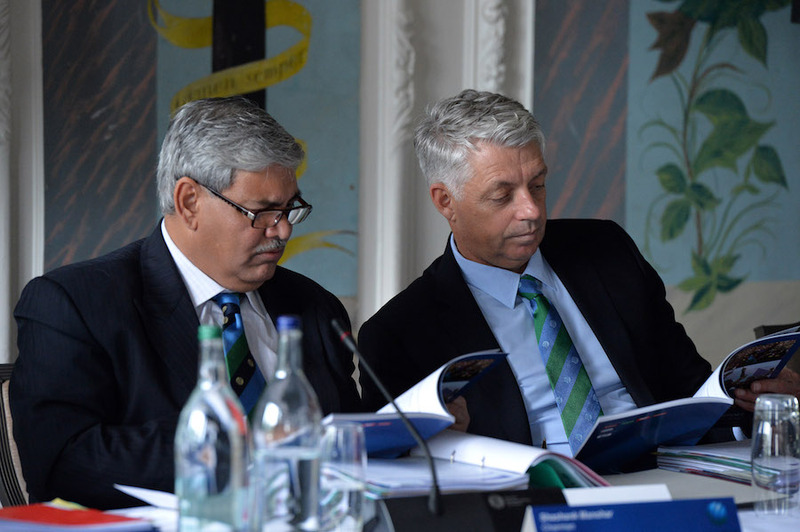 What made Shashank Manohar take back his resignation as ICC chairman? He likes to tell people that, once he has made up his mind, he does not change it. Indeed, after his resignation, he told ESPNcricinfo he would not reconsider his decision. Yet, less than 10 days later, Manohar is back, ultimately persuaded by a vast majority of the ICC Board directors to return. Big picture: Bangladesh have exulted, the Sri Lanka team have been verbally flagellated, and after Sunday’s result, a tour that had been flying under the radar on the island has suddenly sparked widespread interest. While Bangladesh’s second major Test victory in the space of a few months has been interpreted as a another sign of the team’s arrival at the top level, Sri Lanka’s loss has split opinion at home. 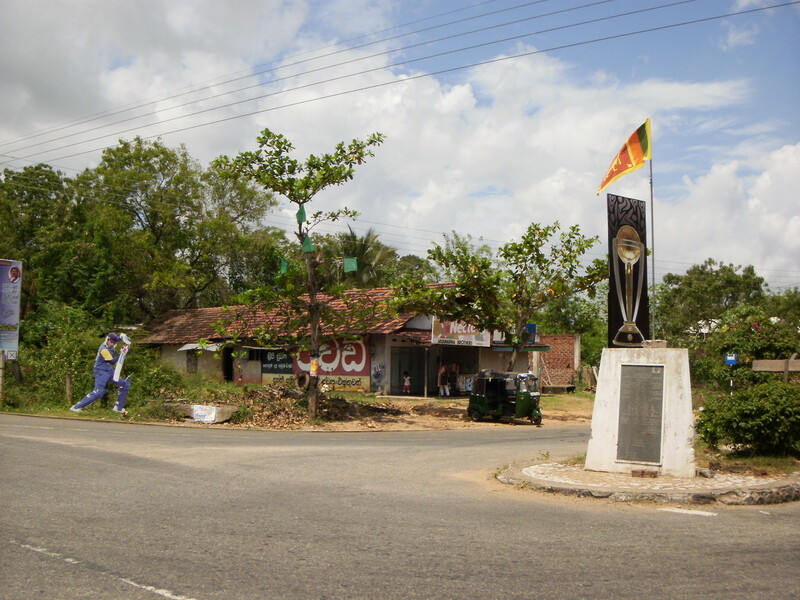 Some have suggested Sri Lankan cricket has entered a death spiral; others have argued that while there is cause for significant concern, there is hope yet. Whatever the case, the limited-overs series have become doubly important for Sri Lanka now. If they lose here as well, there may not be many rushing to defend this team. Read the rest of this entry ? Bangladeshi cricket fans at a university campus in Dhaka celebrate their national team’s victory over Sri Lanka on March 19, 2017. 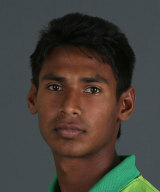 10.57am The 80-run stand for the ninth wicket between Dilruwan and Lakmal has lifted Sri Lanka’s lead to 190. 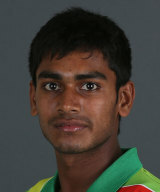 Bangladesh need 191 in a minimum of 74 overs to square the series. Be back for the last innings. You are currently browsing the Critiquing Cricket blog archives for March, 2017.